In the weeks leading up to the 2012 Total Customer Experience Leaders Summit we're going to be featuring some of the speakers. One of our keynotes, "Never By Chance: How Leaders Align Intentional Customer Experience to Accelerate Strategy" with Chuck Feltz, CEO, Managing Partner, FELT Z & ASSOCIATES, LLC and Author, Never by Chance: Aligning People and Strategy Through Intentional Leadership will focus on what is clearly a recurring subject here on the blog: how leaders can develop an internal culture that encourages great customer experiences. Far too many organizations leave too much to chance by failing to intentionally align people and strategy from the top down. This session will show you how to increase your organization’s relevance by creating an intentional customer experience that aligns your organization from the top down and leaves nothing to chance. For a great sneak peek of this session, check out this interview with Chuck Feltz on the Peter McClellan Radio Show discussing strategy. 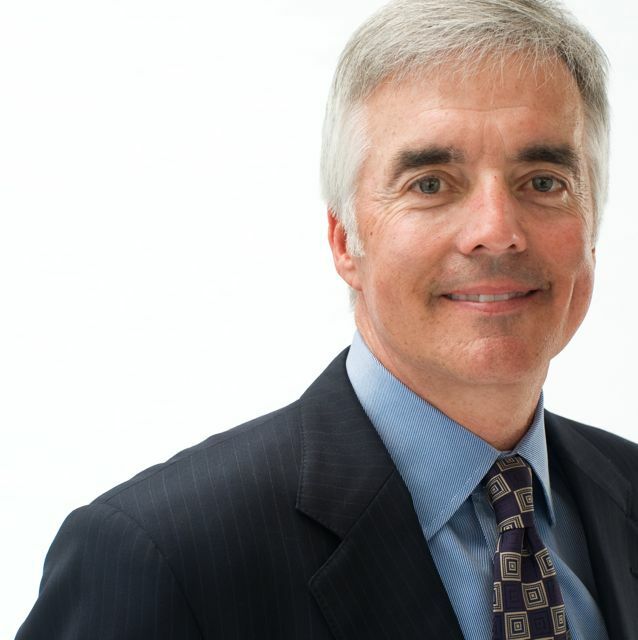 One key takeaway "The thing is to make sure employees understand what the endgame is." How are you aligning your culture to your vision statement? 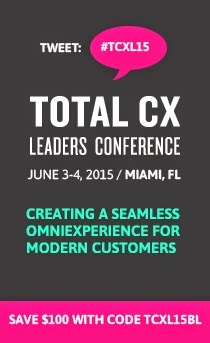 One place to start: by joining us at The Total Customer Experience Leaders Summit this June in Boston. Register as a reader of our blog with code TCEL12BLOG to save 15% off the standard registration rates. Visit the webpage to register today. wireless access point. I think you will inspire here.